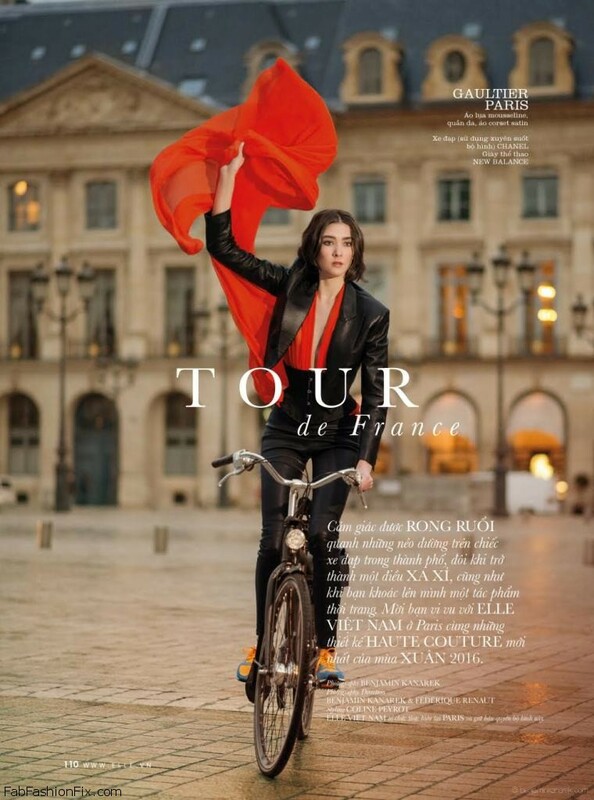 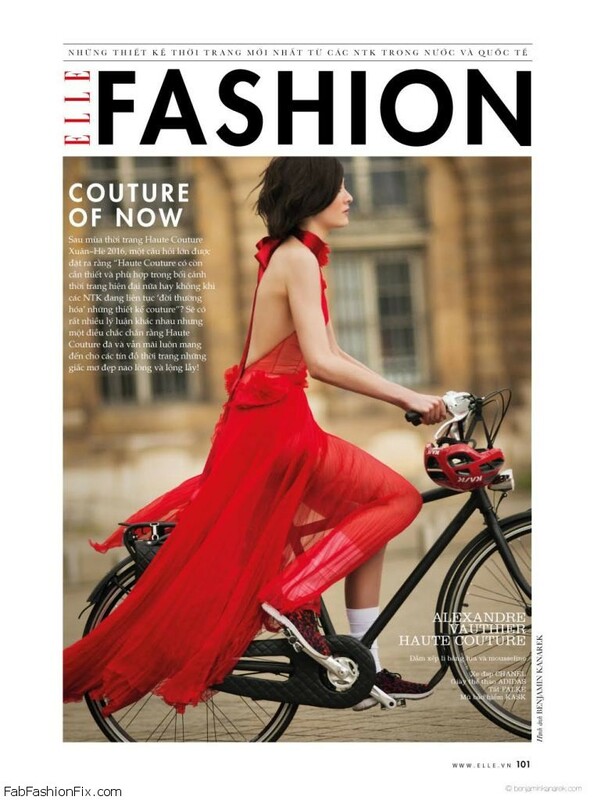 Spanish model Mar Gonzalez (IMG Paris) goes on Tour de France in Haute Couture for ELLE magazine Vietnam, April 2016 issue. 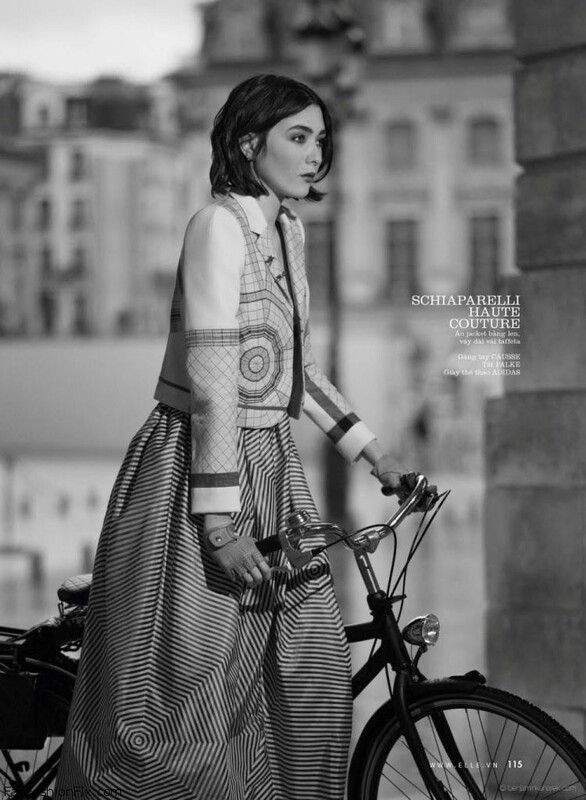 Photographed under the lens of Benjamin Kanarek and styled by Coline Peyrot. 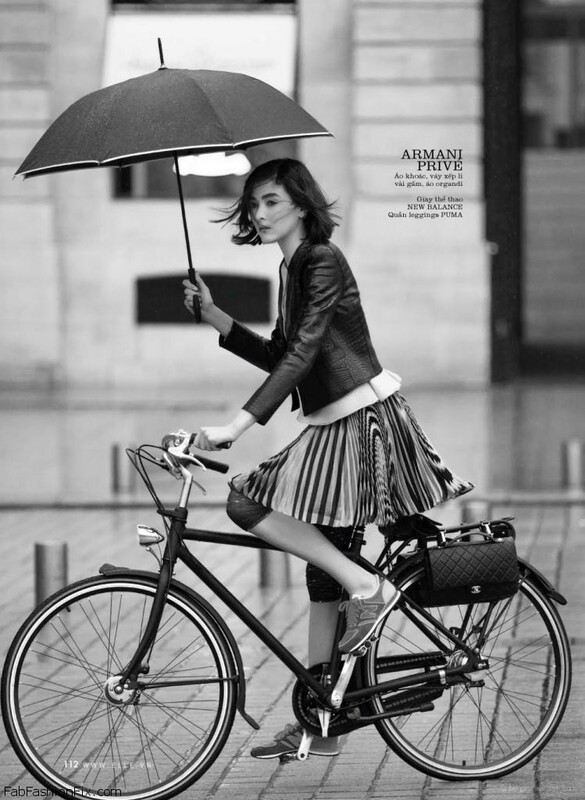 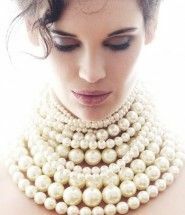 Weathering the rain and cold, the hills and the valleys, racing against the clock and crossing the line at the Place Vendôme, Mar wins her Tour de France wearing Haute Couture on her Chanel bike. 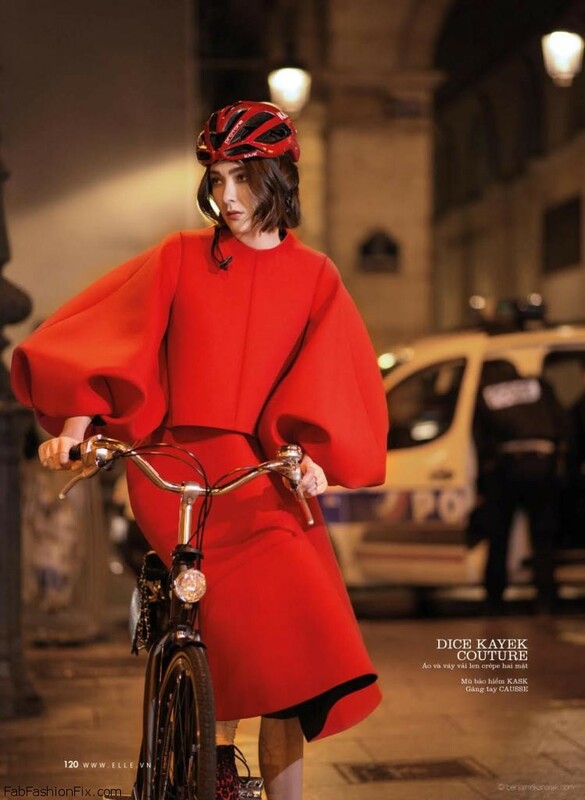 Enjoy the ride… And don’t forget your helmet!